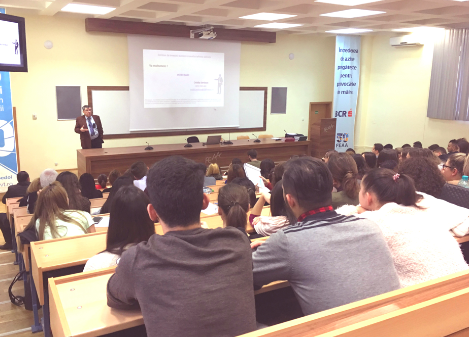 PRESENTATION of AUTHOR: The author attended New York University and Cooper Union School of Engineering and Science in New York and graduated from the latter with a B.S. in Theoretical Physics. He obtained his Doctorate in Medicine from the School of Medicine in Paris. He also took MBA courses in finance and business management at the University of South Carolina in Columbia and at the French School of Business and Finance (HEC Paris France). His investing and trading experience started in 1987 and later on, in 1992 he started an original education program. 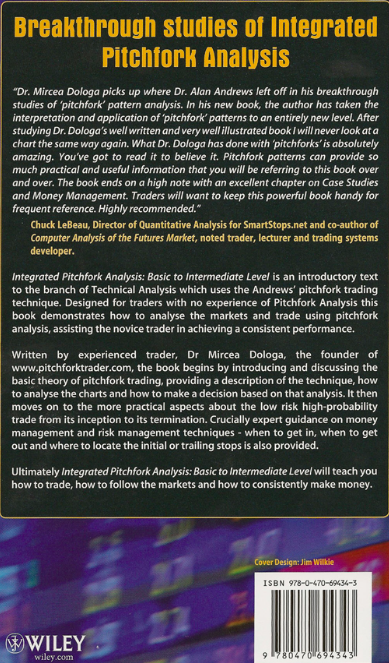 BOOK PRESENTATION – The overall goal of this book is to teach the trader the perspective of how he or she will use pitchfork trading technique, a simple and efficient way of obtaining financial freedom. This process will commence with the basics (basic and intermediate knowledge). Then, the author will present, step by step, the practical aspects of searching a low-risk high-probability trade until its termination. The management of the trade associated with the risk & money management is emphasized. Common sense compels us to acquire a consistent technique that gives you the confidence to learn how to trade. 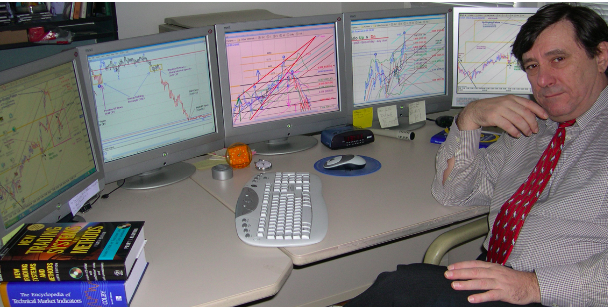 The author’s original trading techniques are based on detecting and following religiously the trend with the help of pitchfork analysis. His first volume presentation does a profound study exposed in the 420 charts of original trading techniques seldom seen in today’s literature. 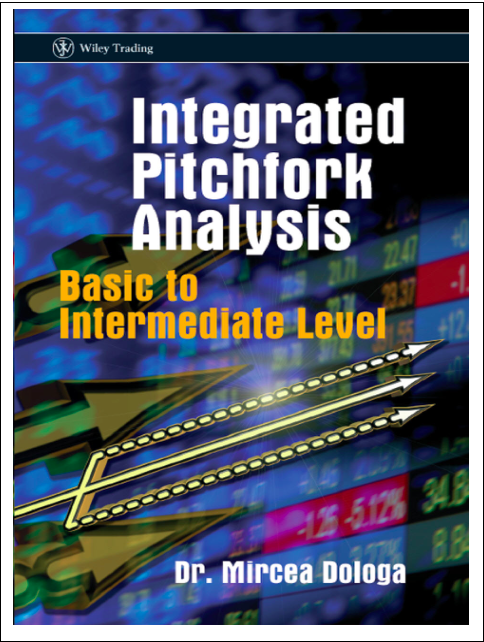 The author has employed a simplified methodology to introduce pitchfork analysis throughout the three tomes making use of simple modules. The language used is as concise as possible, gradually building up to a complete picture. 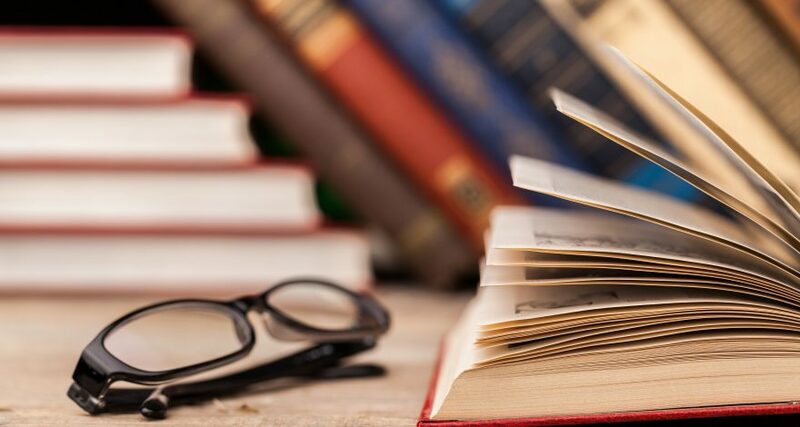 The assimilation process consists of learning modules whose complexity increases steadily, allowing even novice traders, with no prior knowledge of this subject, to quickly assimilate the information. Most of the time the information presented here is as charts and diagrams, faithful to the principle that « a chart or a table is worth a thousand words ». Combining theory with exposed practice, the author has presented the pitchfork basics and then he goes further presenting the role of the triad of pitchforks: contextual, regional and local. Their lines will intersect causing multiple confluences, which are the milestones of a trend. At that level, the market flow will do one of the five actions: zooming through, gapping, piercing, failure and testing. All these will be executed under the strict confirmation control of Volume and On-Balance indicators. 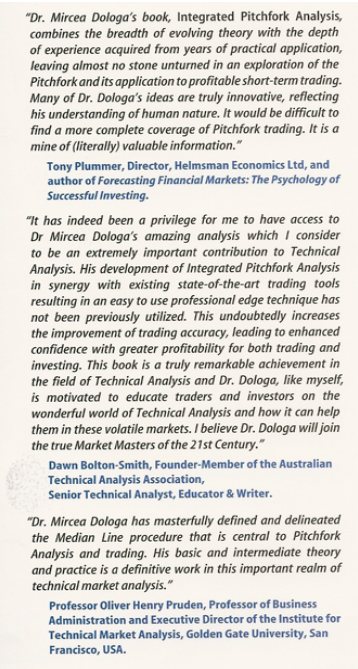 Then the author puts the novice in front of real time cases, which uses the strict methods of risk and money management; two whole chapters of more than 60 pages are thus dedicated through multiple time frames to the practice of spotting the trade opportunity, finding the optimal set-up, time frame alignment, author’s original “Three Pawn Technique – a Triple Order” preparation, profit and loss – P/L statement and finally the Trader’s Journal also called “Keep Your Records”, if you want to avoid past errors. “The darkness of the unknown has always intrigued me! While doing part of my residency in a New York Mount Sinai Hospital, I was always marvelled when our Emergency Medicine professor did a “wizard-like” examination on one of our comatose patients. He hardly spent a few minutes observing the physical signs and he quickly made the diagnosis. Then, we eagerly waited for the results of the laboratory tests, which will confirm or eventually infirm the diagnosis. However, most of the time, he was right. Only years later, I have understood the mechanism of his intuitive approach. 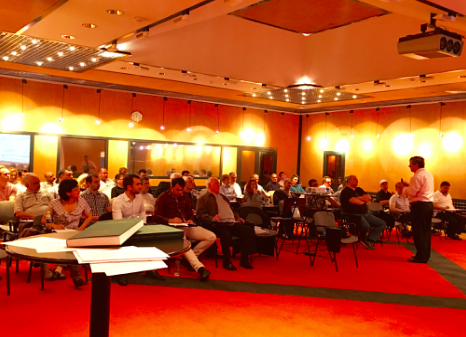 The follow-up of this analogical approach will guarantee a well-done apprenticeship that will shorten the trader’s learning curve, especially if he will emphasize the practical aspects. Why…? Well, in both cases there are two events at stake: a life rescue by a physician and capital preservation by the trader, both indispensable for continuing life! In this manner the trader will be on his way to apply intuition into his approach. Even if it took him years of training and learning, my Emergency Medicine professor finally arrived at his proposed goal: the planned intuition level. He could “smell” a comatose junkie just by looking at him, or detect a potential suicidal comatose patient while inspecting his nails, hair or clothes. It might seem strange to associate Emergency Medicine and trading, but they both have the same strong impact on the psyche of the uninitiated person. When a person decides to take up trading, he or she will always be surprised by the emptiness of the chart, having the same feelings as the medical student on his first day in Emergency Room”. Dawn Bolton-Smith, Professor Oliver-Henry Pruden, U.S.A.
Tony Plummer, UK and Chuck LeBeau, U.S.A.